Last Week: Nailed it! Saturday and Sunday were windy out of the NW and the SW.
Today: Wind just enough out of the NW but it is too cold. Saturday: SW wind but a little light and very cold. Sunday: Westerly wind and strong enough, but still very cold. I really wouldn’t recommend going out in these temperatures this weekend. 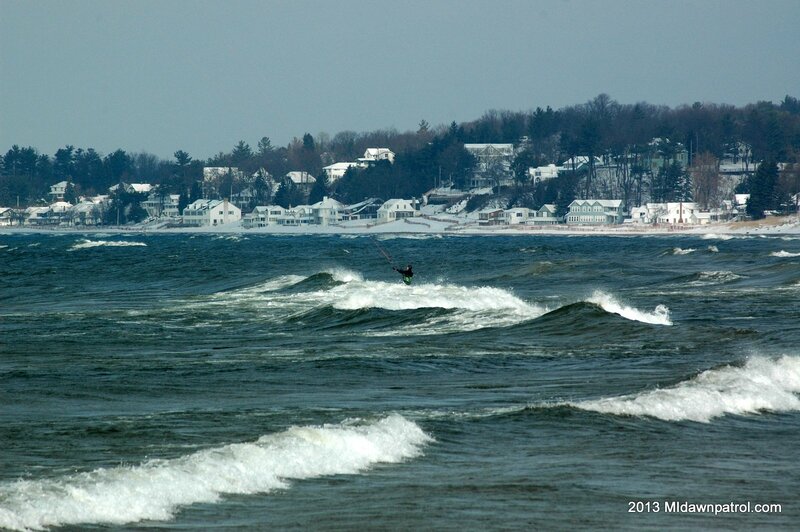 Hopefully next weekend warms up a little or I might be wrapping up the kiteboarding forecasts for the season. Stay tuned and warm if you do go out!